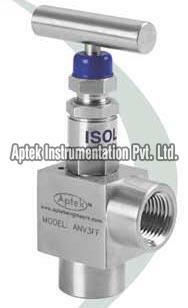 Needle Valves ANV (3), provided by us, has angular end connections of 90o for specific application. 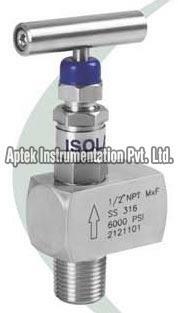 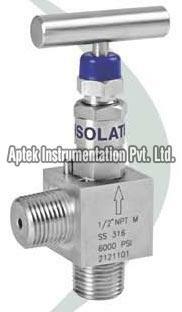 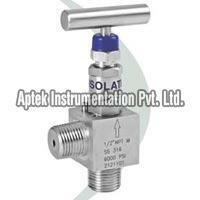 Our Needle Valves has other design features for various applications similar to type ANV 1. 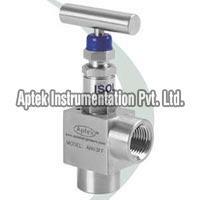 Needle Valves that we provide is made in accordance with high industrial standards and therefore widely in demand. 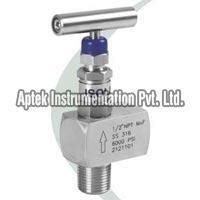 We can offer Needle Valves at competitive rates.